within ¼ mile of the river. There are multiple access points along the Wild & Scenic River Corridor. 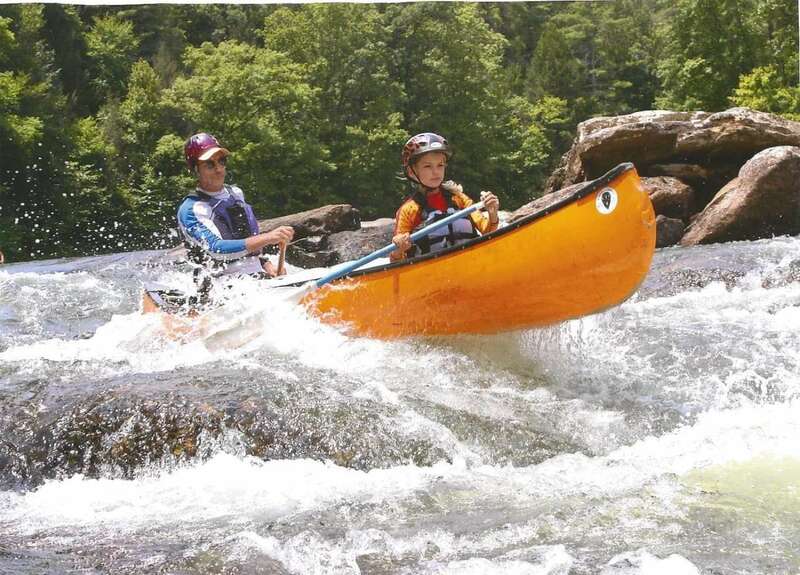 The Chattooga River includes calm sections and extreme whitewater, so knowledge of the river’s different sections is advised. Most of the land surrounding the Wild & Scenic Chattooga River Corridor is managed by the US Forest Service.